Anybody who was around in the '80s and '90s associates Sony with music still to this day, thanks to their wildly successful Walkman brand. And that's not even mentioning their major label record company. Indeed, the Tokyo-based electronics maker/media conglomerate has music embedded in its DNA, and that's certainly noticeable in the stock Music app included with their Xperia phones. 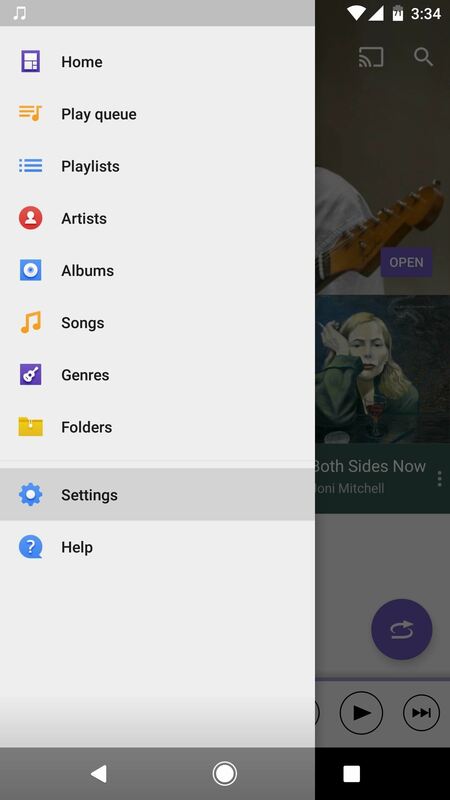 We've covered the process of installing Sony's Music app on other devices in the past, but they've since given the app a nice visual update to bring in more Material Design flair. So now, it's a functional and beautiful local music player that organizes your library intuitively. And just as quickly as Sony updated it, developer mizdrake7 has ported the new version to where it will install on any Android device. 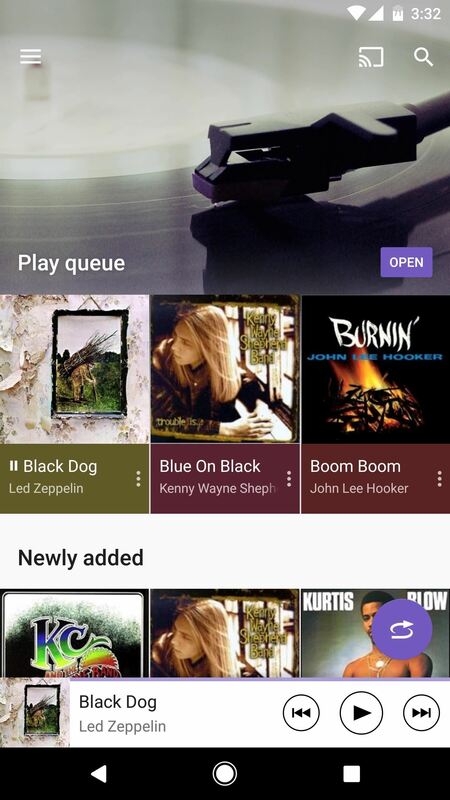 To try out the newest Xperia Music app, start by downloading the following APK. From there, tap the Download complete notification, then press "Install" when prompted. 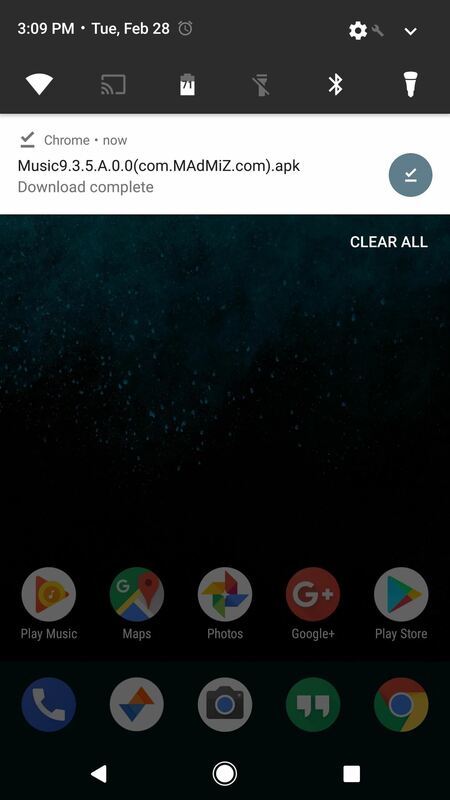 After installing the app, users running Android Marshmallow or higher will need to open it up, then tap "Allow" on a few popups to grant the permissions it needs to run. Once you've got the Xperia Music app installed, you should feel right at home within seconds, thanks to its intuitive interface. 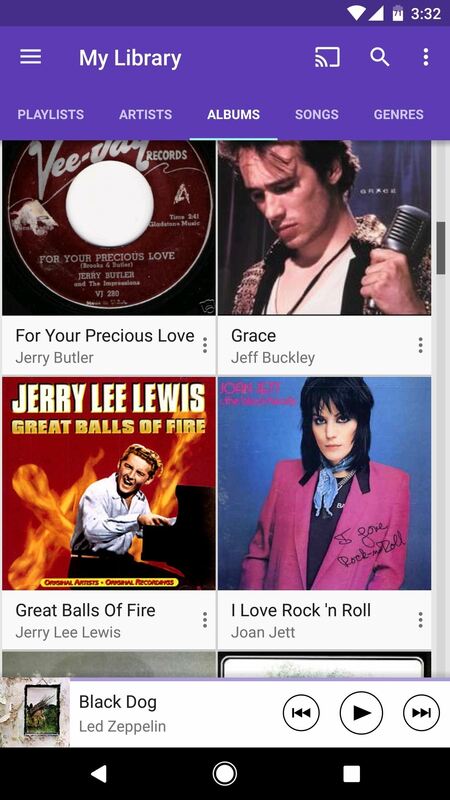 There's a side navigation menu on the left that lets you view your music library in several different layouts, and the polished Material Design styling adds a bit of visual interest to the experience. 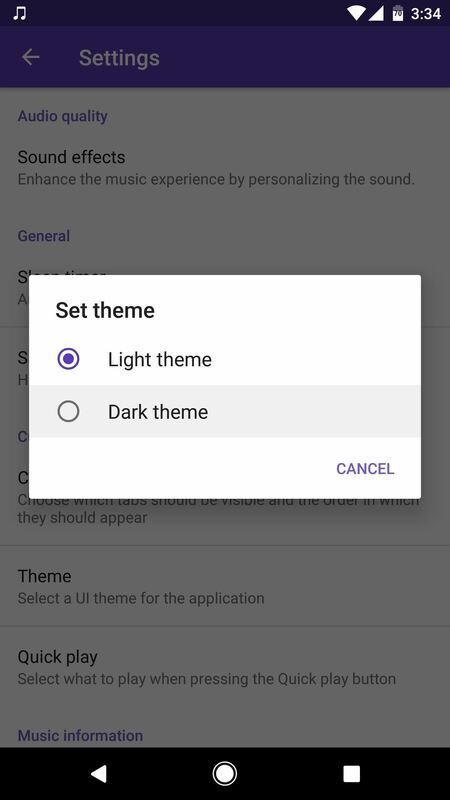 If the default interface is a bit too bright for your tastes, you can head to the Settings entry in the side navigation menu, then change the Theme option to "Dark theme." This will make all of the blank spaces in the app change from white to gray, which is a great option for listening to music in the dark. Overall, it's just a music app, but it's the level of refinement that sets Xperia Music apart from other manufacturers' stock offerings. 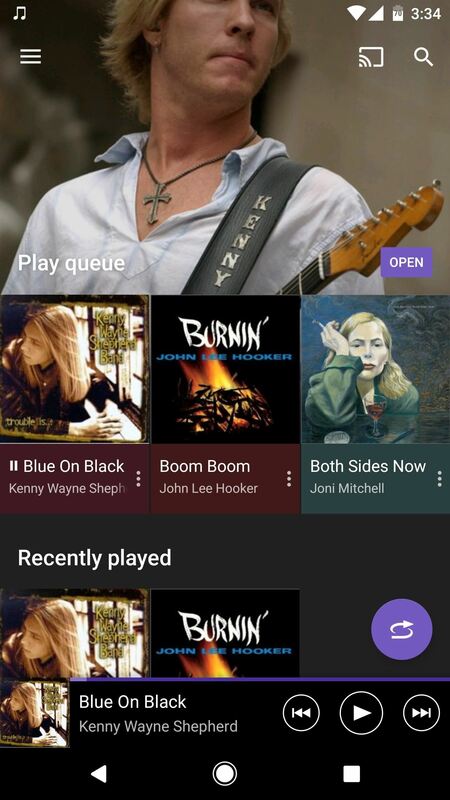 Artist photos fill blank spaces, the various layouts are all intuitive, and there's even a Chromecast button for casting your music to the big screen! Looked like dodgy/pointless site at first, but hell, so many articles are useful. 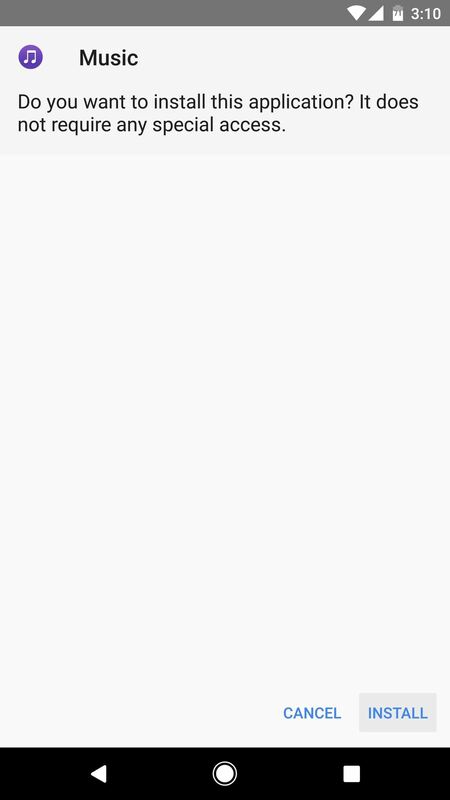 Like this one, especially after I moved from Xperia device to other android. Thanks! Just wondering, was there anything in particular about our site that gave off a dodgy vibe? We'd love to fix that if so. Lookout on my Galaxy S8 says it's a virus! Hello sir sorry to disturb but I need ur help. Sony music is not playing any song on my Asus Zenfone Max M1 device. 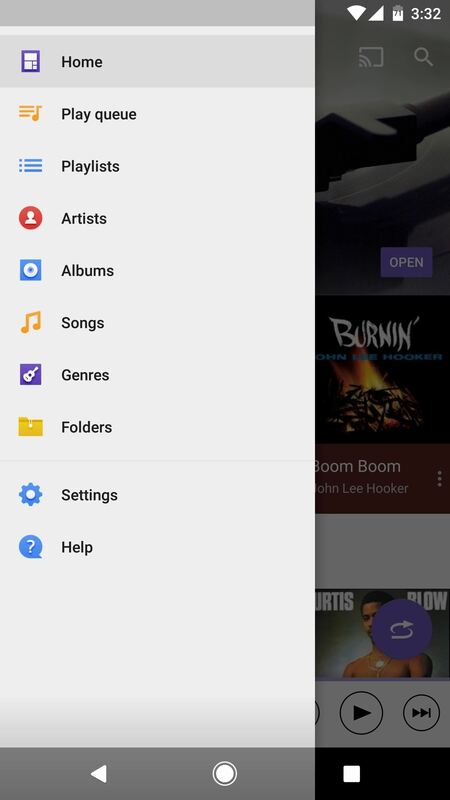 I downloaded your given apk and hopefully its installed but not playing any music. Whenever I click on a song it says cannot play the song. Please provide an apk for android 8.0 sir.